Fashion blogger and stylist, based in Miami. To design the new brand, identity, logo and it's applications. Design the stationary system along with delivery bags. 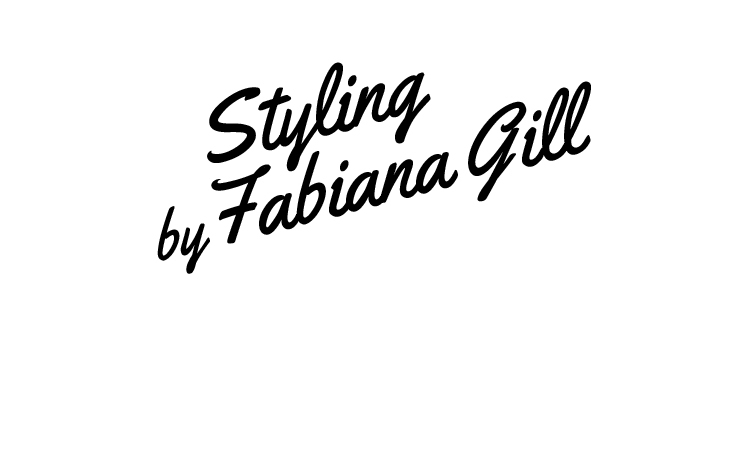 I was inspired by retro, neon lights typography designs from the 1980's since Fabiana Gill has admired the style since the beginning of her career. She has always been a fan of the signage designs found around Miami's iconic Ocean Drive and her aspiration was to visually convey this style on her logo. I designed the typeface along with icons to represent the brand's essence used in different printed and digital applications. I chose a vibrant color palette in order to portray her energy and eclectic style.